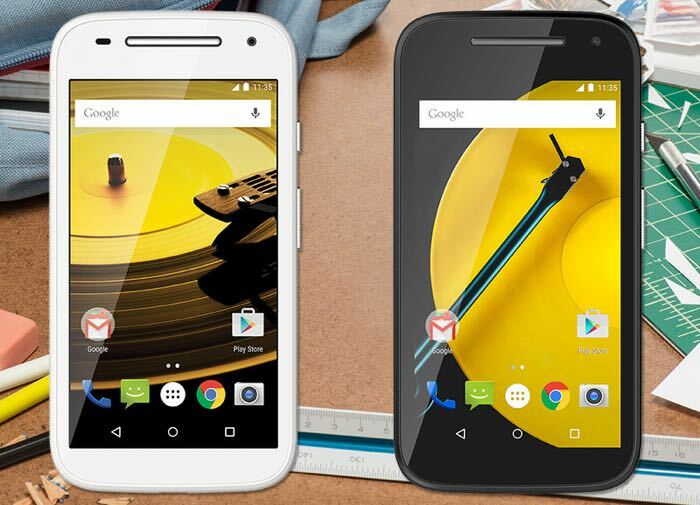 We have been hearing about Lenovo’s new Moto E smartphone for a while and the device has now turned up on Zauba. Benchmarks for the device previously revealed some of the handsets specifications which are said to include a 5 inch HD display with a resolution of 1820 x 720 pixels. The new Moto E will come with a MediaTek processor and 2GB of RAM, it will also come with 16GB of included storage and Android Marshmallow, the handset will feature and 8 megapixel rear camera for videos and photos. The Zauba listing means that the device has been imported into India for testing which suggests that Lenovo are getting ready to launch their new device. As soon as we get some more details on when the handset will launch, we will let you guys know.